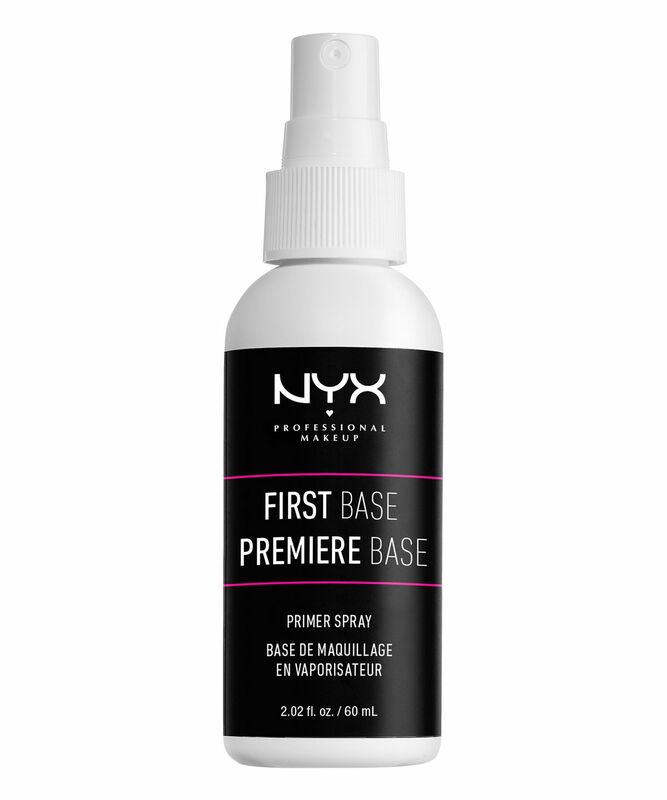 Use First Base Makeup Primer Spray to refresh your skin and lock in hydration whilst ensuring your make up stays put all day. Worn under foundation it will grant your complexion with a dewy finish. Described by one enthusiastic fan as “magic in a bottle”, it’s a lighter alternative to a traditional cream primer but just as hardworking. Reliable, affordable and innovative – it encapsulates everything we love about this range. Primer is the unsung hero of the make up bag, and a few spritzes of this hardworking spray are all you need for immaculate-looking skin. Locking in hydration, it ensures your foundation won’t go on cakey or dry out your skin – yet it helps it stay on for longer in the bargain. 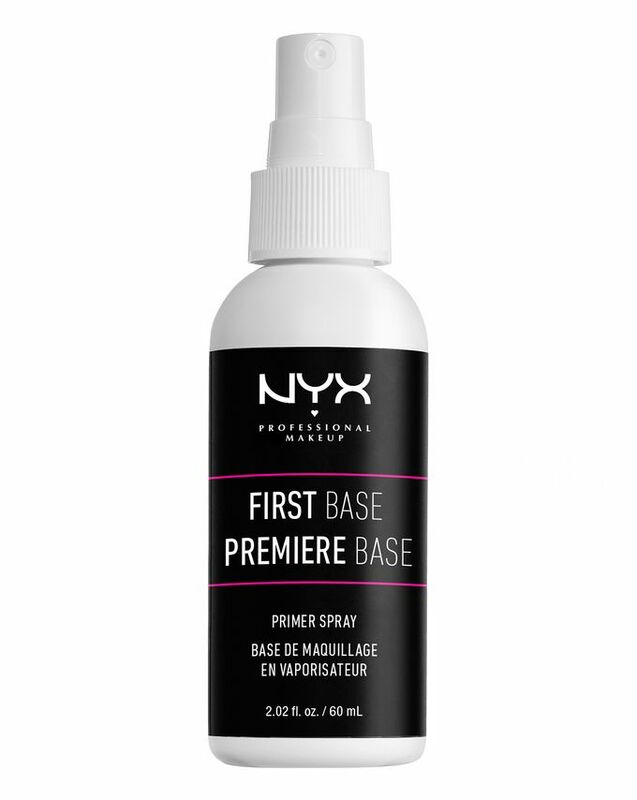 If you’re looking for a speedy yet reliable primer to use on the go, this should be your go-to product. Hold bottle 8-10” away from face and lightly spray two or three times. Apply before make up to prime and hydrate skin.